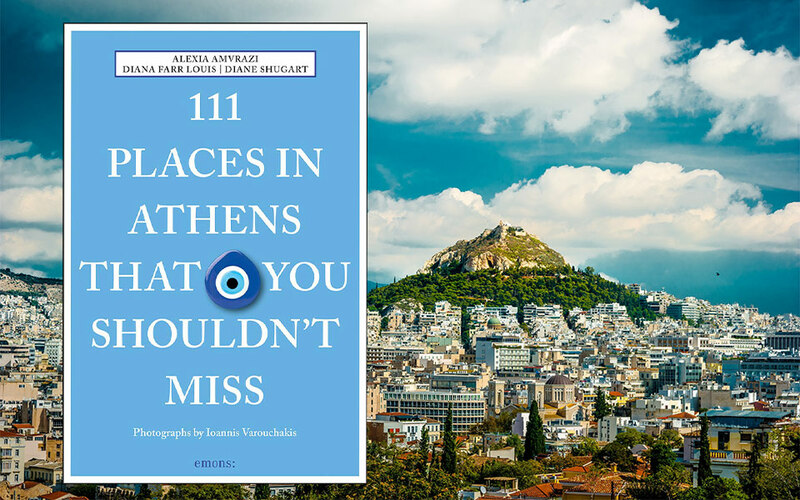 Don't miss the first official presentation of this quirky new Athens guidebook and a chance to meet the authors in central Athens on Tuesday, November 13. 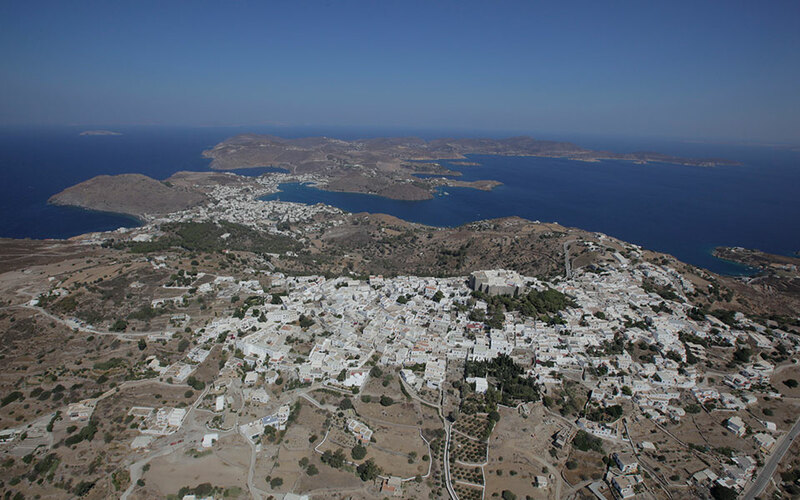 A new book by photographer Penelope Matsouka and Anne McCabe, the daughter of Robert McCabe, reveals the magic of Patmos as seen from the sky. 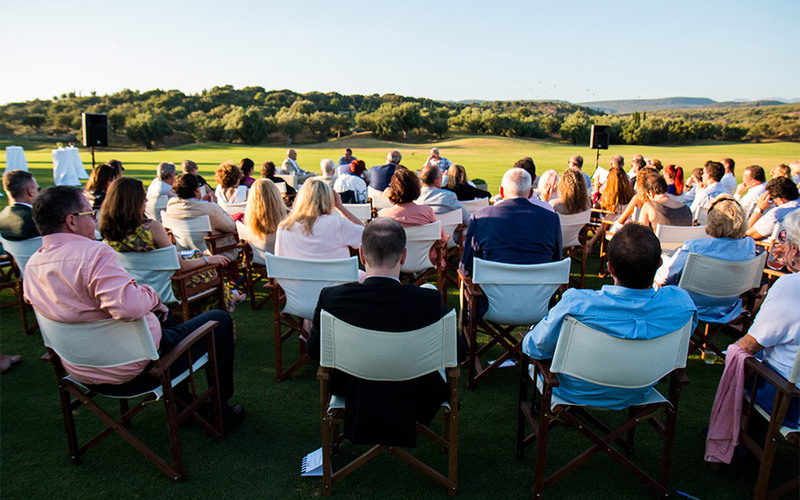 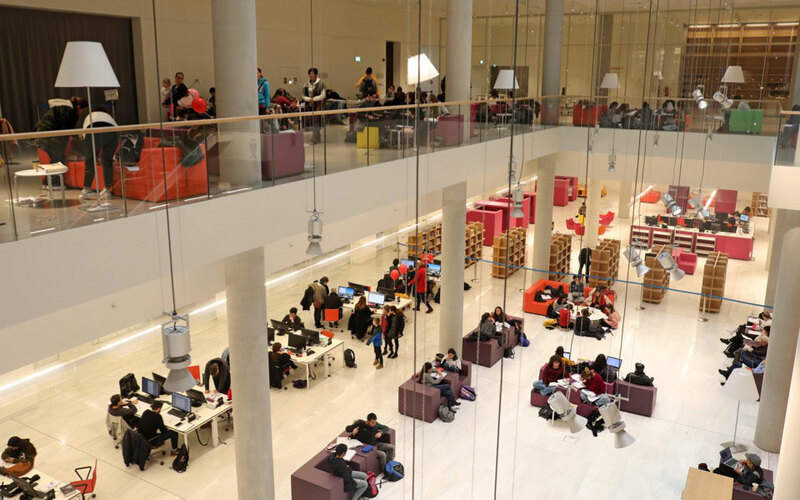 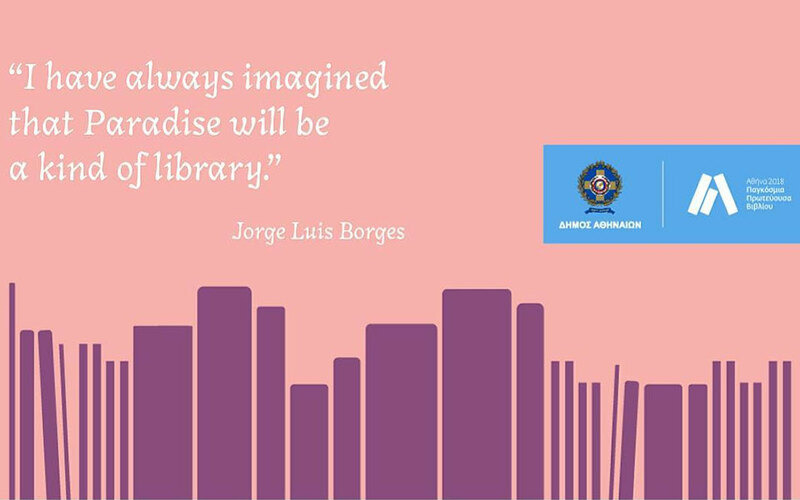 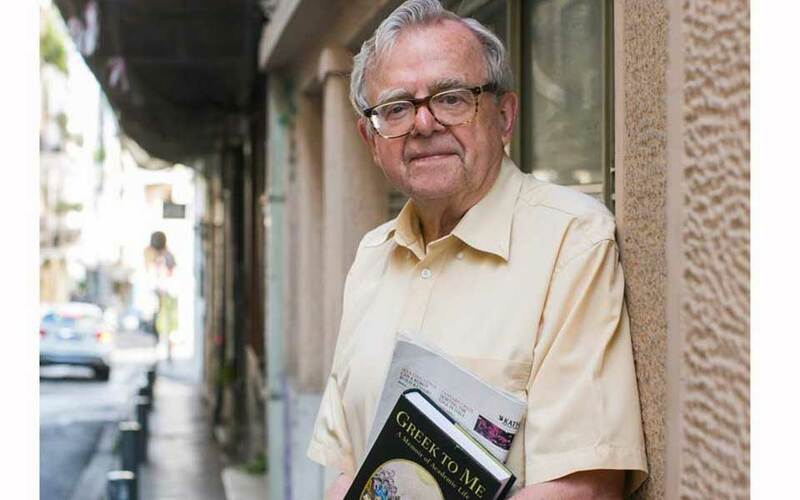 The event, held in the framework of the NYTimes Athens Democracy Forum, will allow participants to explore the role of books in democracy with influential speakers. 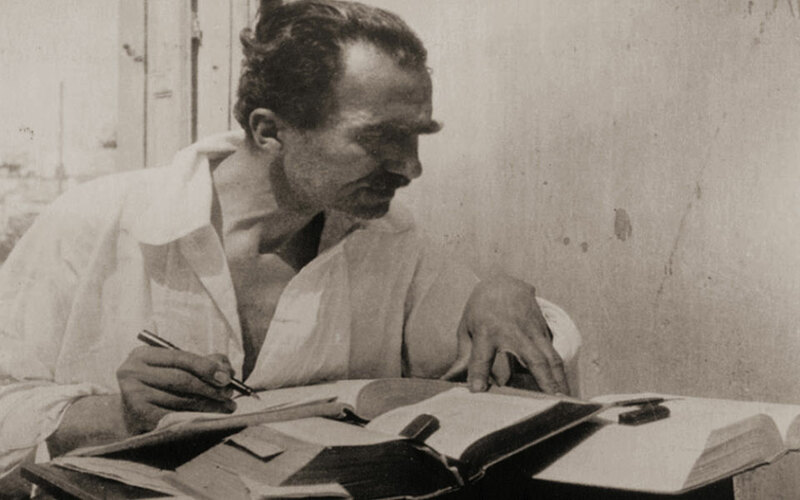 The “Travelling” festival on Crete is dedicated to the travel books of Nikos Kazantzakis. 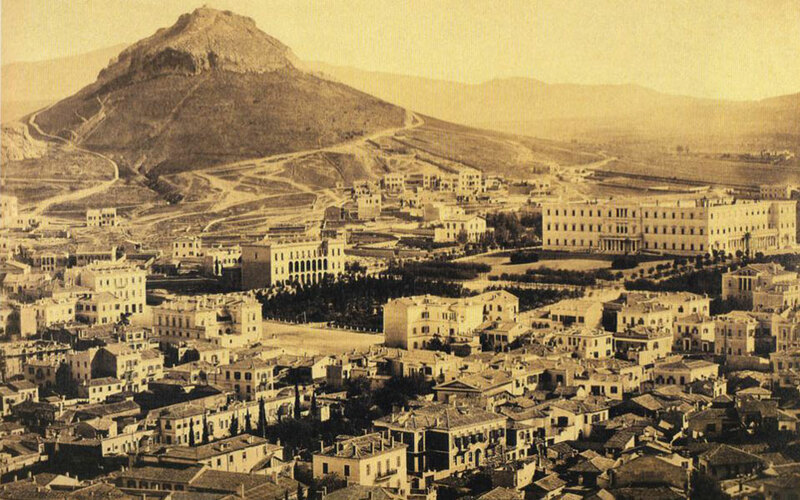 This year, the focus is Soviet Russia.